The tram in Hong Kong is so unique to both the locals and the tourists because you can’t find the double-decker without air conditioning in other cities. The so-called ‘ding ding’ in Cantonese only costs you HK$2.3 per trip which is so cheap! It’s good to take one to travel on Hong Kong Island. 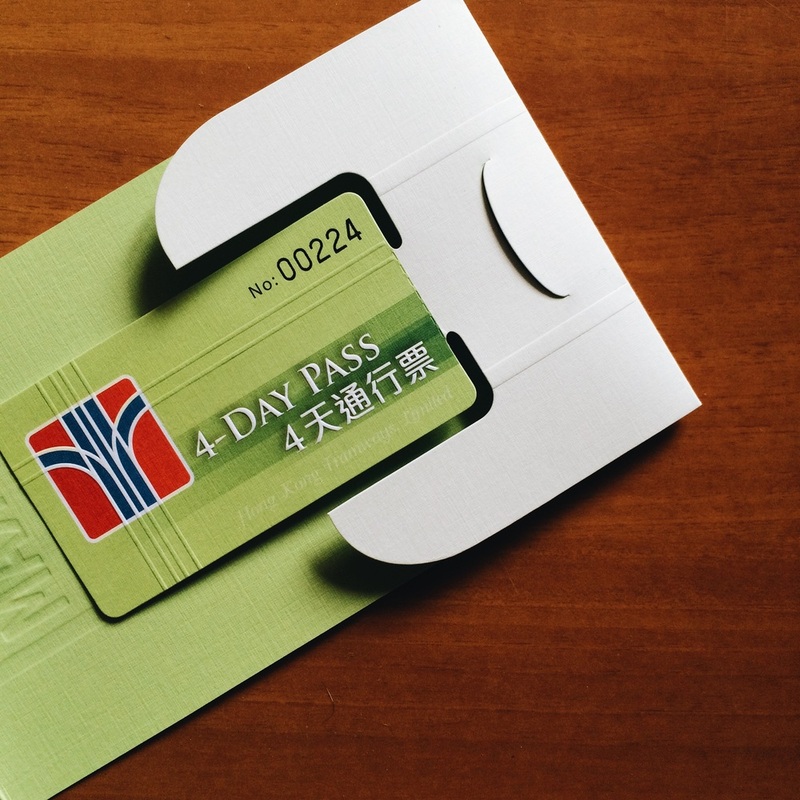 Besides the single fare, the tram company also introduces a 4-day pass ticket which is available on their official website only. So, you can’t buy one somewhere in Hong Kong and I suggest you having it before your trip if you are interested in. Buy it online and let the company mail the ticket to your home with some additional amounts of money. Make sure you know they just have the one with 4 consecutive days, no a single day or two or others. I don’t know why this happens, but if you are okay to travel on Hong Kong Island only, the ticket is really for you! As a local Hong Kong islander I bought it out of curiosity, to see what the ticket is like, and to let me engage more in taking tram trips. I don’t get somewhere on the island by tram very often since it’s slow which can take me so much time. The 4 days have passed. I have been to many places in the northern Hong Kong Island including Instagram Pier, old streets and some cafes. As I was free I didn’t mind the slowness of the tram. 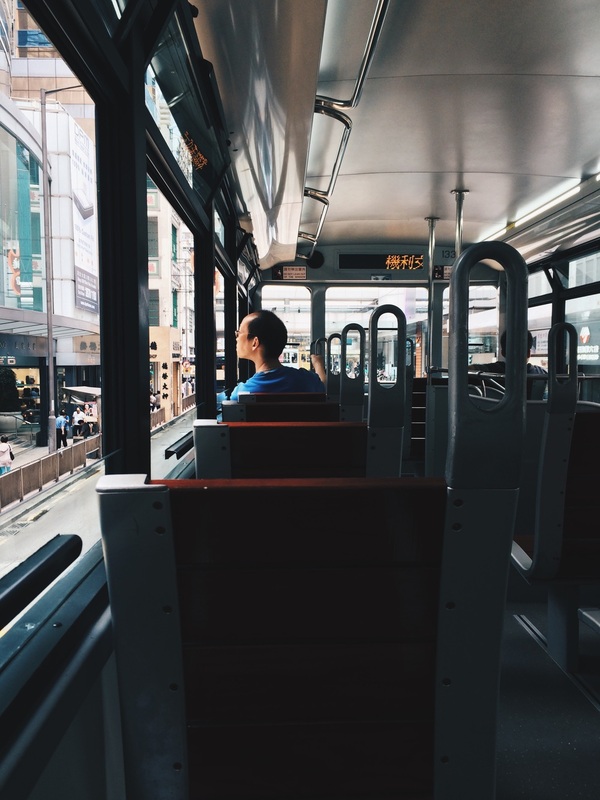 I realize that if I don’t care about it, I will feel I can have much more time than when I am busy hurrying everything up to catch an express bus or a subway. 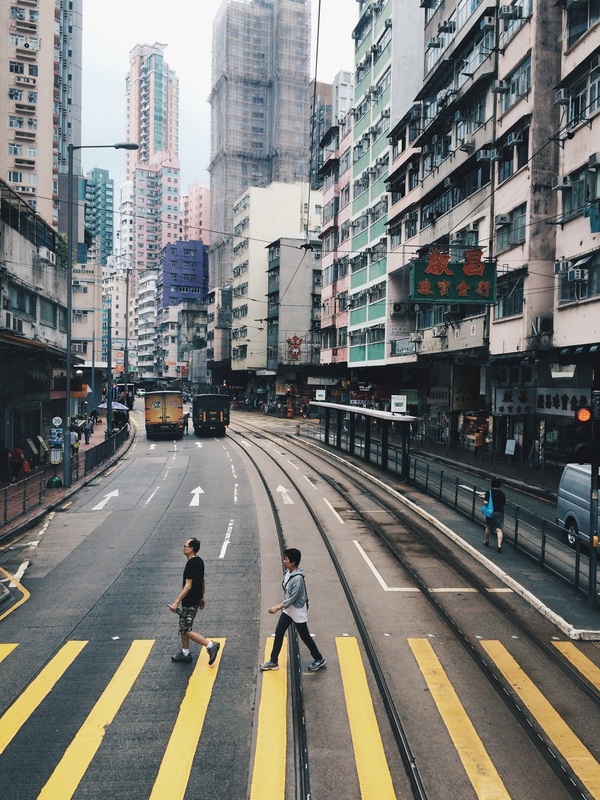 People especially living in bustling cities like Hong Kong try to make everything faster in order to save more time, including all kinds of enjoyments to make sure they can experience ‘more’ in quantity. And thus they ignore the quality. They have a full schedule of what to do every day, and they need to be painful to catch up the schedule by shortening events a little bit and transportation time. Busyness has become the king ruling all people since the Industrial Revolution. To make sure one is not lazy, he or she has to do so many things (and go to so many places) in a day. As transportation can waste a lot of time they prefer the fastest way to save time. The time saved is not helping them relax but is reserved for more and more (unnecessary) tasks. They have already marry to hardworking values and they are busier and busier in the long run. Light speed is still slow for them!